You can always go with an MVS converter. Thats what i use and it works great on the AES. Funny one Henke, your purchase of League Bowling. Never saw the Euro boxart of the game only, only the Japenese pink one. Looks like a fun game to play. 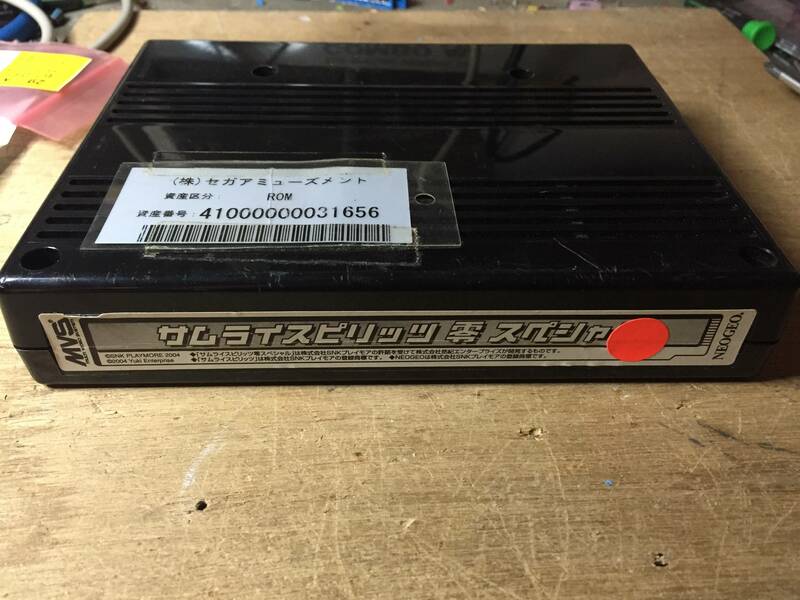 You really should start with MVS, it's great, maybe a CMVS with a old CRT instead of a cab? The MVS Sengoku's will get more expensive in the future, grab them while you can. I only own the first one, but already have some shockboxes ready for chapter 2 & 3. Funny one Henke, your purchase of League Bowling. 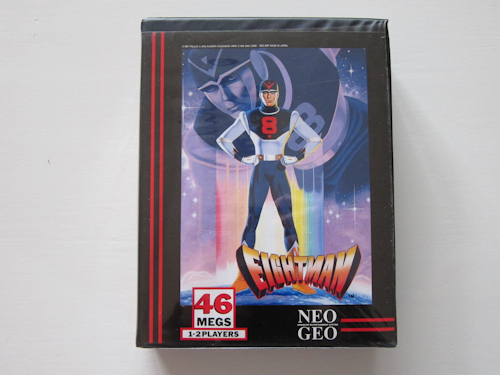 Never saw the Euro boxart of the game only, only the Japenese pink one. Sorry if I misunderstand something here, I just want to explicate it's the US Dog Tag of League Bowling I've got. The Euro looks different. It's Samurai Spirits Zero Special. Snatched from Green Beret, offcourse in topnotch condition. All pleasure is mine my dear friend! I hope you enjoy both looking at it and playing it! It was in the first four NEO games I had bought! I like its concept so much! I will buy some time it's MVS release. Nice purchase Sensi What do you think of the game? Are you enjoying it? I just bought Mutation Nation. I've been trying to get it for a good price for ages but gave up and paid more than I wanted to for it :/. Least I won't have to spend ages looking online for it now though. I now have 3 beat-em-ups on AES. Sengoku 2001,Burning Fight being the other two. Been busy spending money this last week, replaced my copy of Ninja Masters with the NGDC version as MVS carts have shot up since I was last collecting 5 years ago. Paid £55 for it as MVS version is over £100 now ( more than doubled what I paid 6 years ago). Very happy with it & load times are tolerable. NGCD prices have also increased but its still the best way to build good collection of older games on a budget. 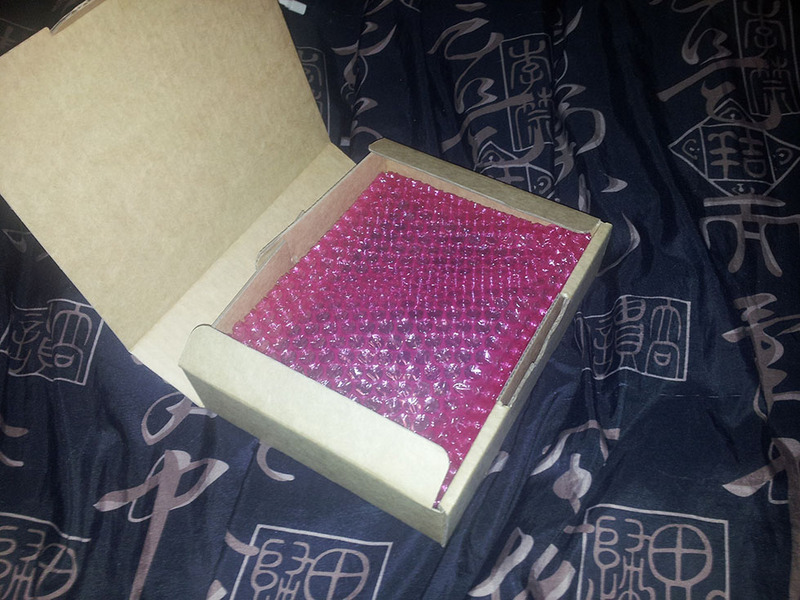 got 11 shockboxes & inserts coming for my loose MVS carts ( something I was supposed to sort years ago. On the look out for Shock Troopers 2 & MOTW if I can find them at a fair price. In general shocked by how much people want on Ebay nowadays which was always expected but I didn't count on how much in 5 years. 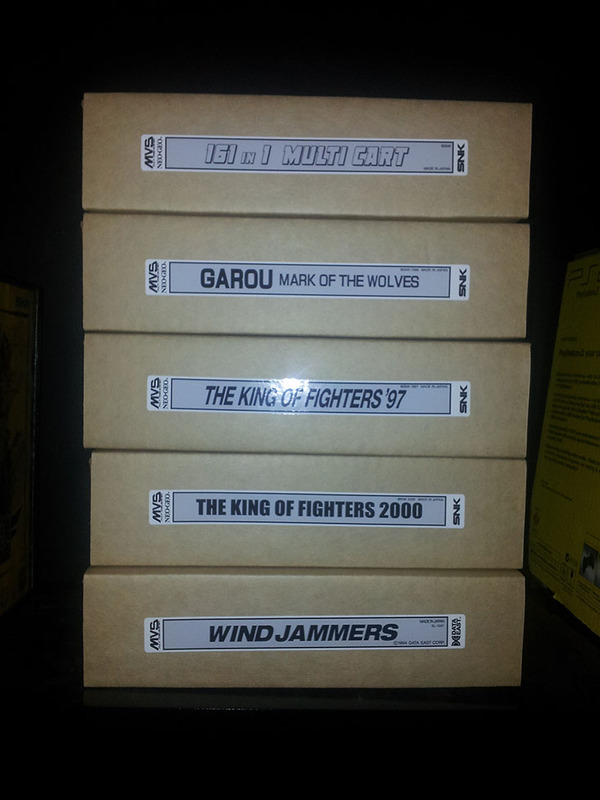 I finally decided to get KoF '98 - '03 on homecart, bringing me up to 16 Japanese AES games in total. Last Blade 1 & 2, MotW, SSIV, RBFFS, Matrimelee, Rage of the Dragons, SVC Chaos, Windjammers, Viewpoint and KoF '98 - '03. I then decided a few months later to get the rest of the homecarts I wanted and a certain shmup on MVS. Well feck me, Top Hunter and Soccer Brawl had certainly shot up in price since the last time I'd looked and I'm not paying 200 quid for Pulstar on MVS. So in light of this, and never having owned one before, I got a toploading CD system. The console came with 18 games in varying condition, unfortunately, and I've brought a few since then including some sealed games which I thoroughly enjoyed liberating from their cellophane prisons. Ninja Commando, Pulstar, Top Hunter, Soccer Brawl, Viewpoint, Sonic Wings 2 & 3, Last Resort, Zintrick, KoF '94 - '97 and Twinkle Star Sprites are the ones that immediately spring to mind. I'll put up a collection photo at some point. But realistically I'm done with the AES now. There's a couple of conversions I wouldn't mind getting but that's it; any further Neo game purchases will be CDs or the last couple of MVS carts I'm after. I've been thinking about getting a CD-system too. My reasons would be Metal Slug, Pulstar, Twinkle Star, Turf Masters and a couple more. I think I can live with the loading times on these titles and somehow I would prefer owning them on original CDs over AES Conversions. Unfortunately Eight Man is missing its manual. I totally advise getting a NGCD as my toploader has given me 19 years of service and never has any issues. Must say getting older NG titles on cd is not as cheap as it once was, I saw a copy of Mutation Nation go for 50 quid on ebay and my Ninja Warriors was £55 but all the SS games are still reasonable as are the Fatal Furys. 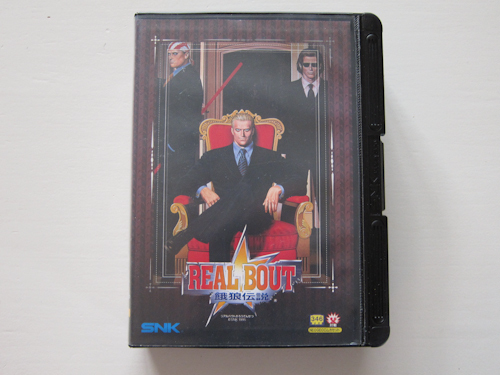 KOF games are ok if you stick to single play, 95 being pretty fast and a great game which is otherwise cheap. i think all retro game prices are on the rise.so £$50 is ok for a game that's in good condition.but yes,neo cd is a good way to go if you have a budget in mind. 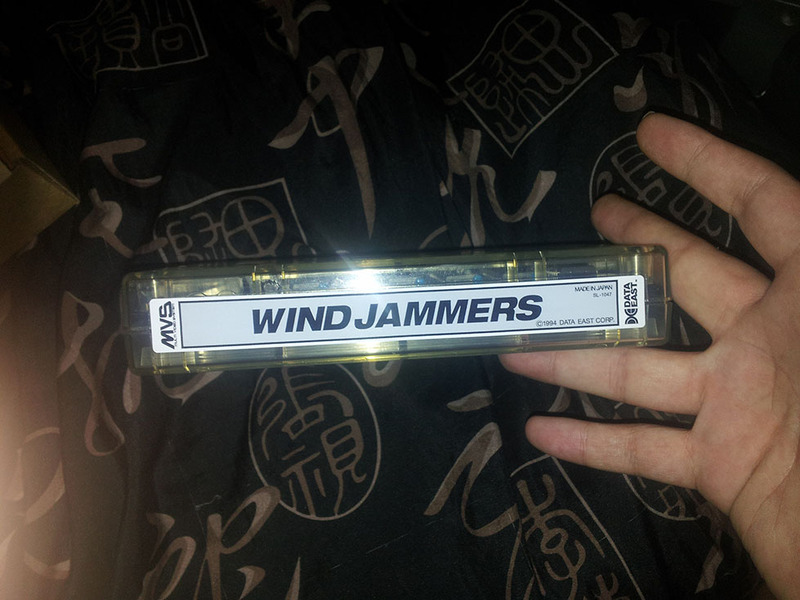 I finally found WindJammers for a good price but the label was ruined but luckily there is a guy local to me that does repro MVS kit boxes, anti-static bags and labels for really nice price.